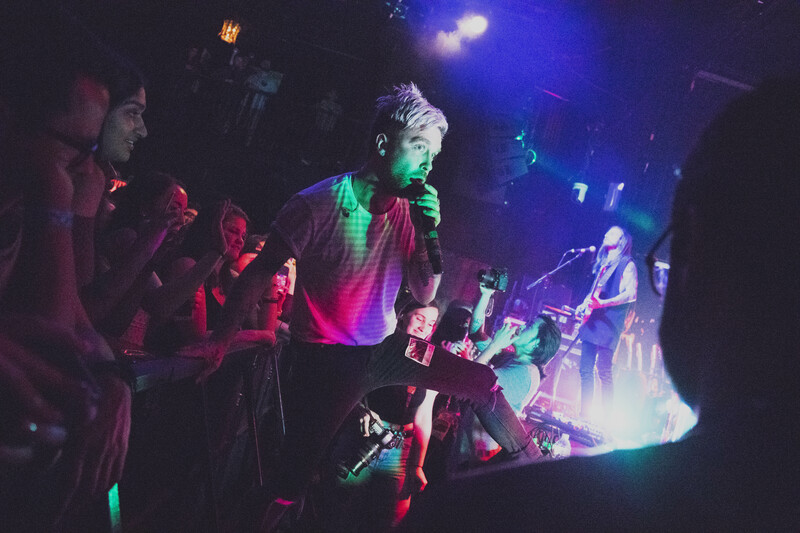 The chaos of pre-show happenings was evident as I ascended the staircase to the green room of Irving Plaza. 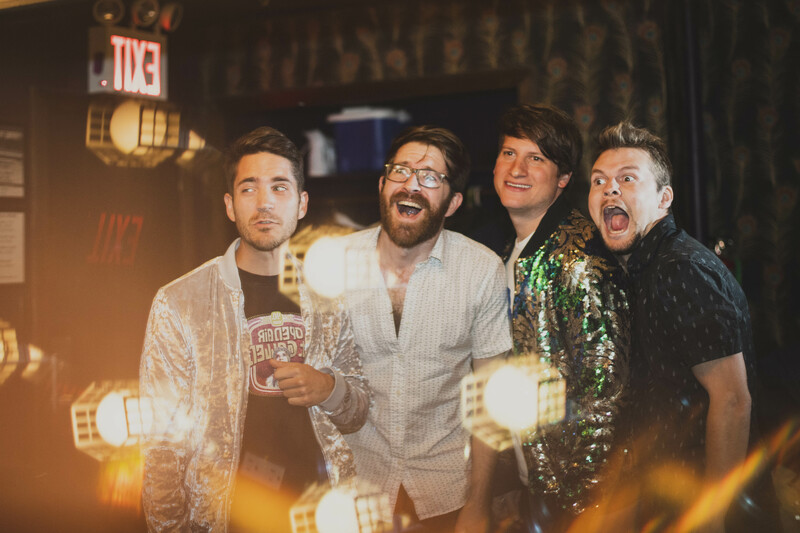 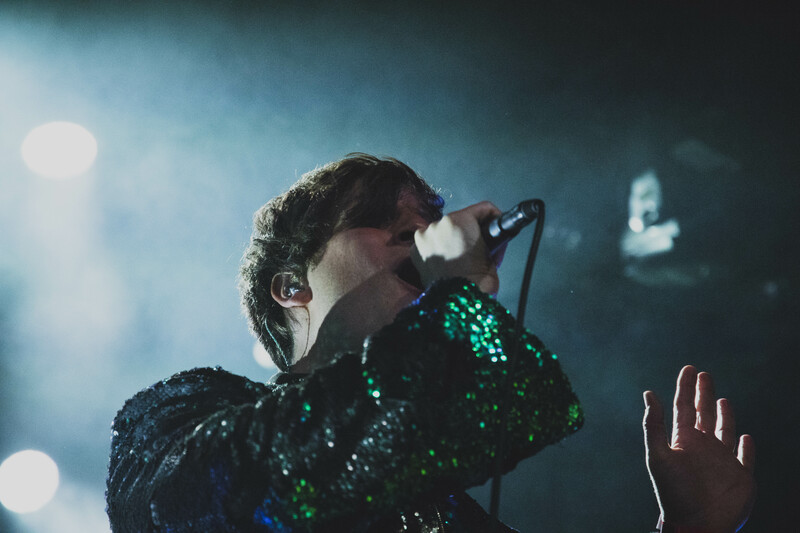 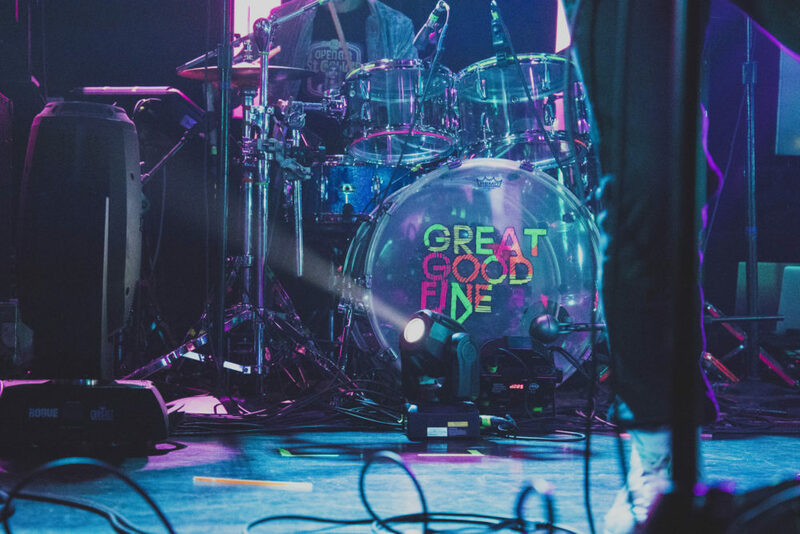 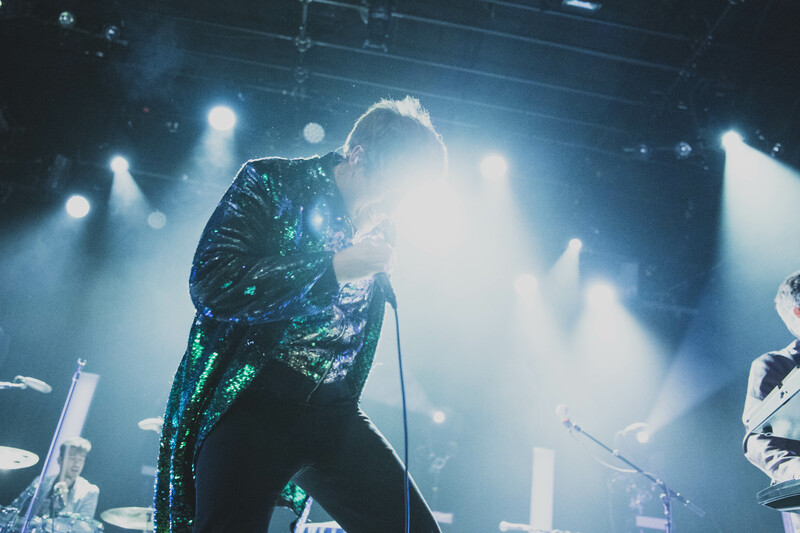 The members of Great Good Fine Ok were strewn about the room along with all their belongings – including water bottles with barely a sip left in them, empty foam coffee cups, backpacks that used to be stuffed to the brim and Jon’s emerald green sequin jacket hanging in the closet. 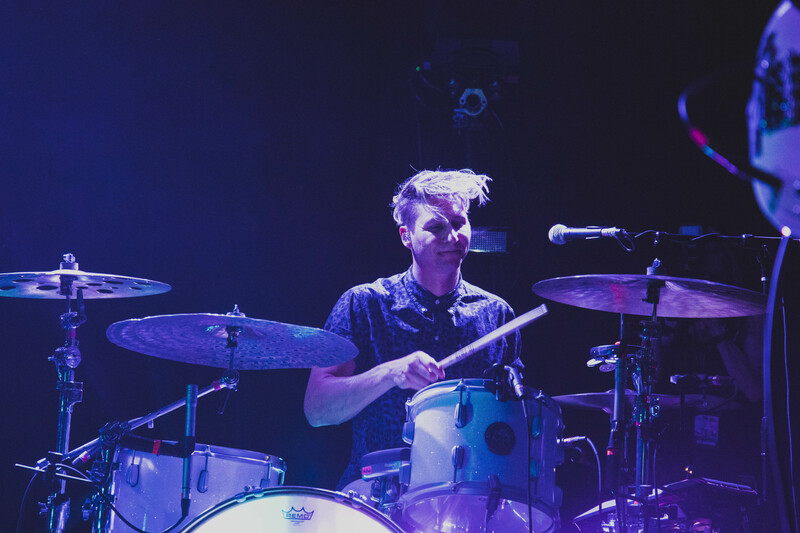 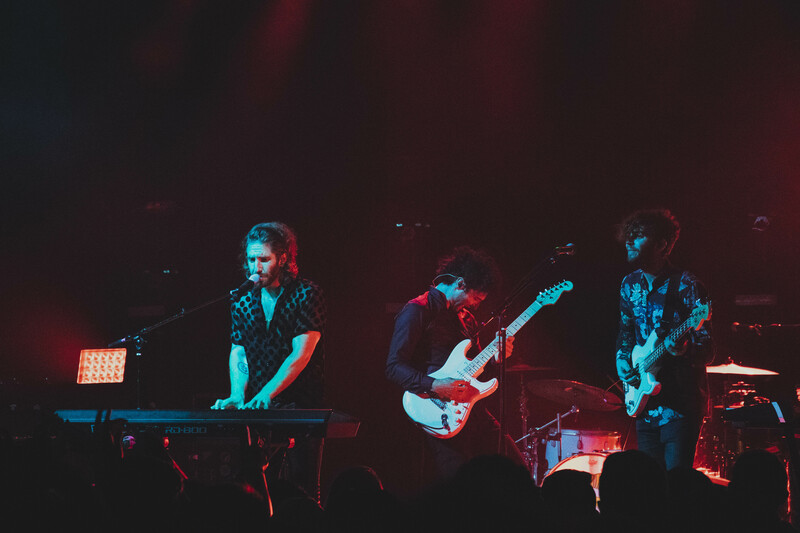 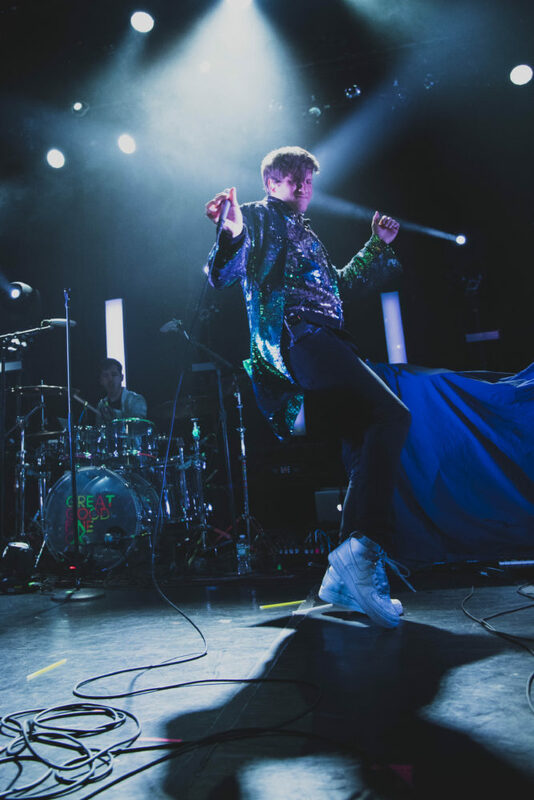 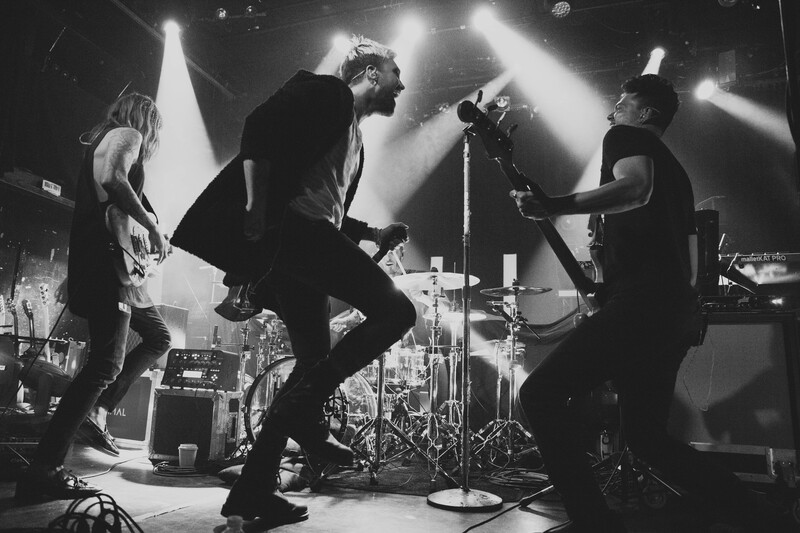 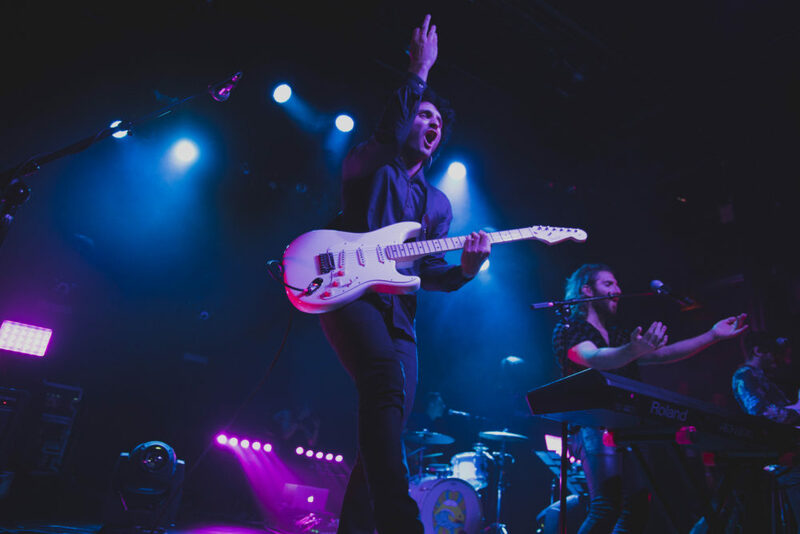 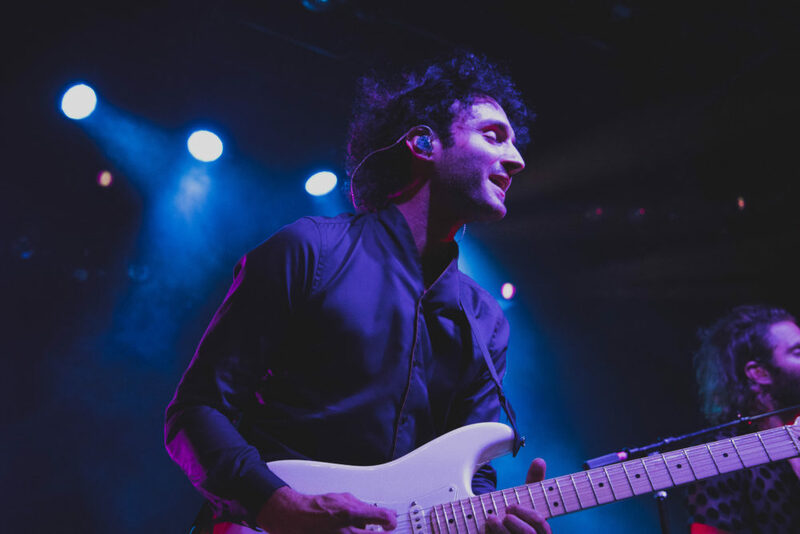 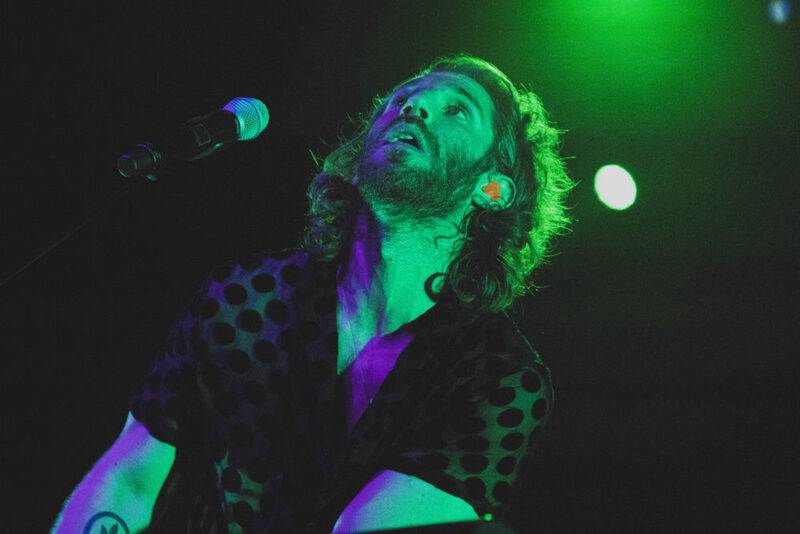 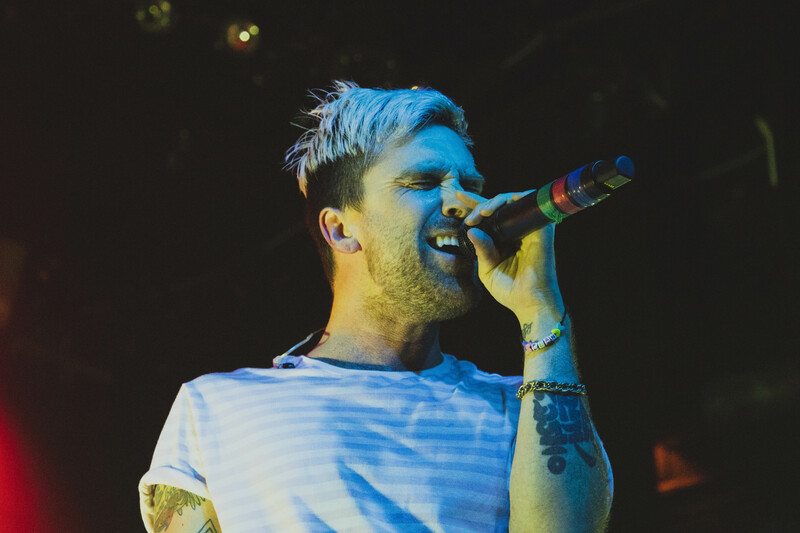 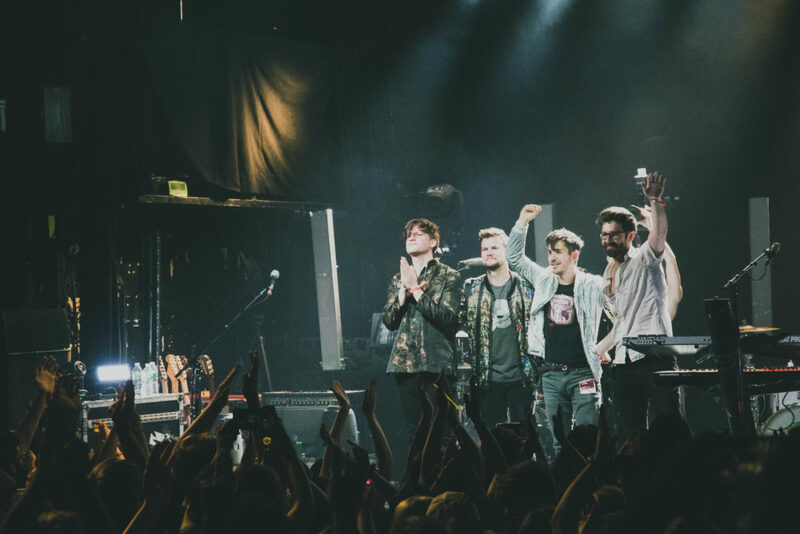 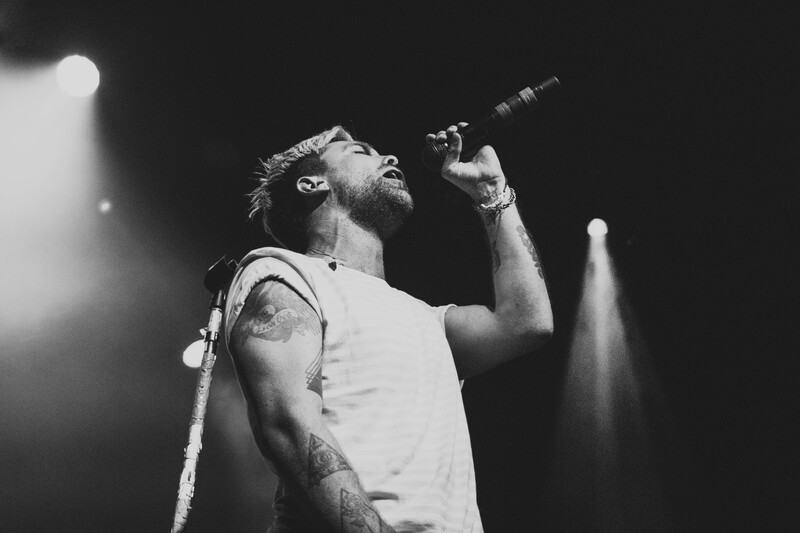 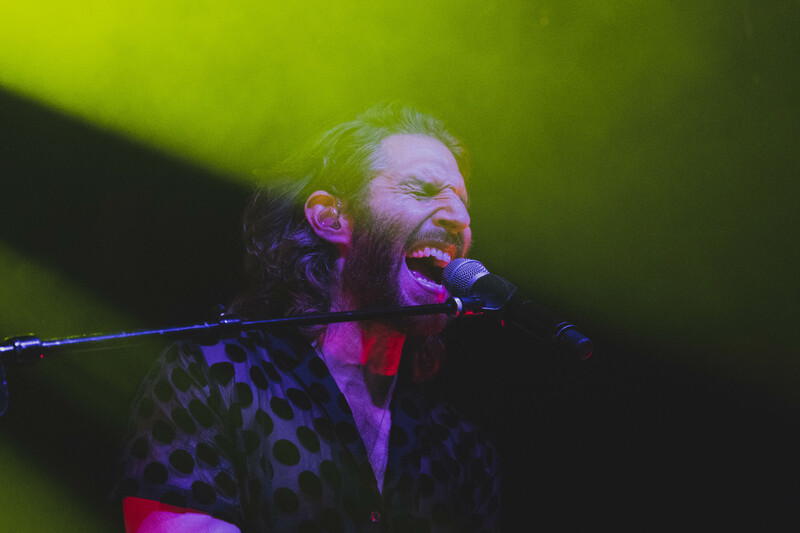 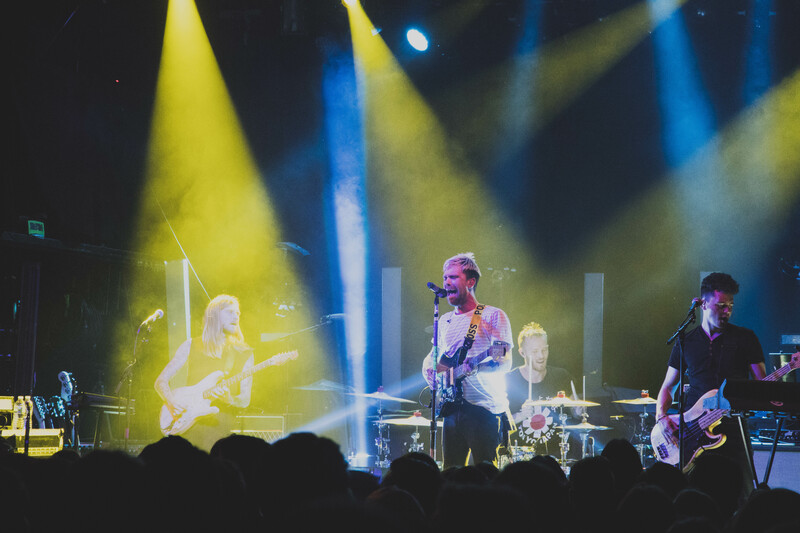 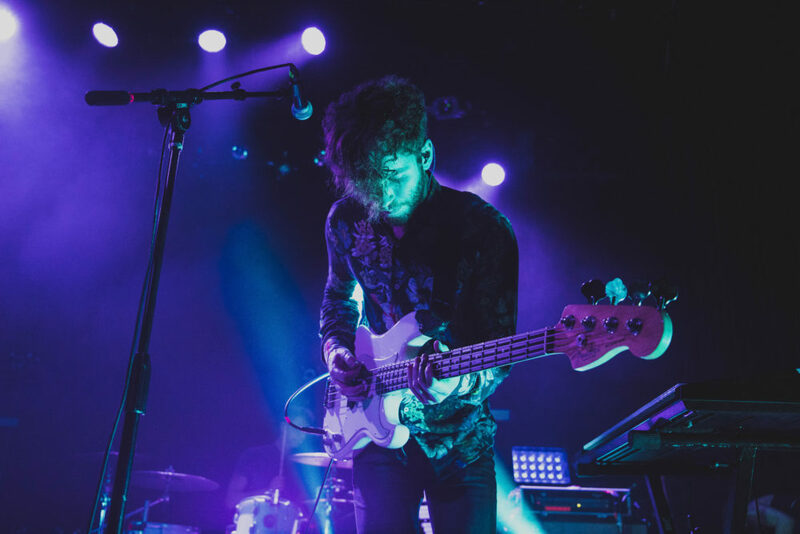 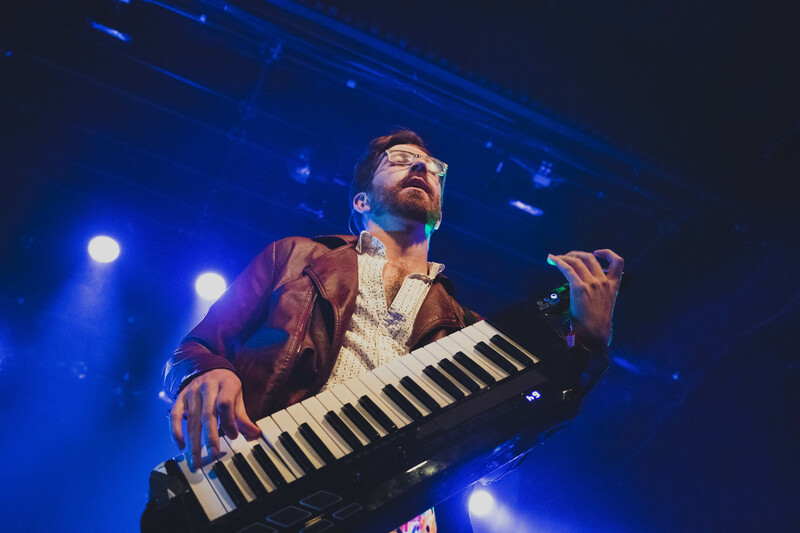 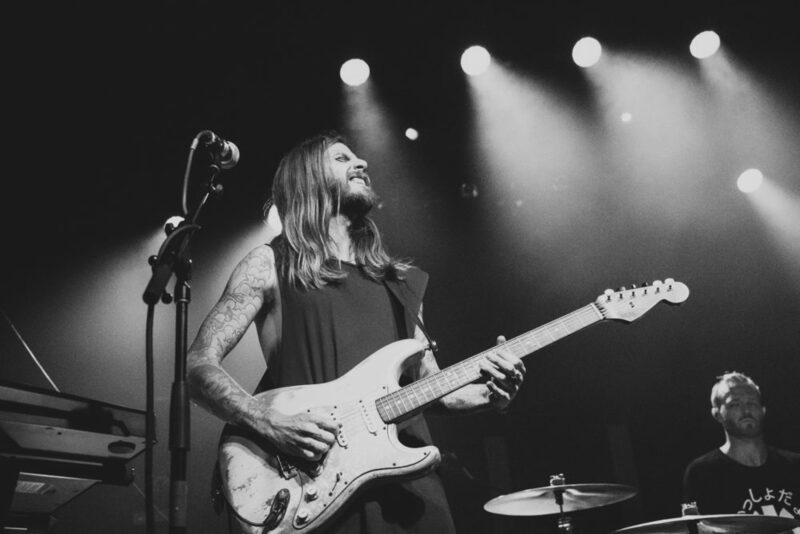 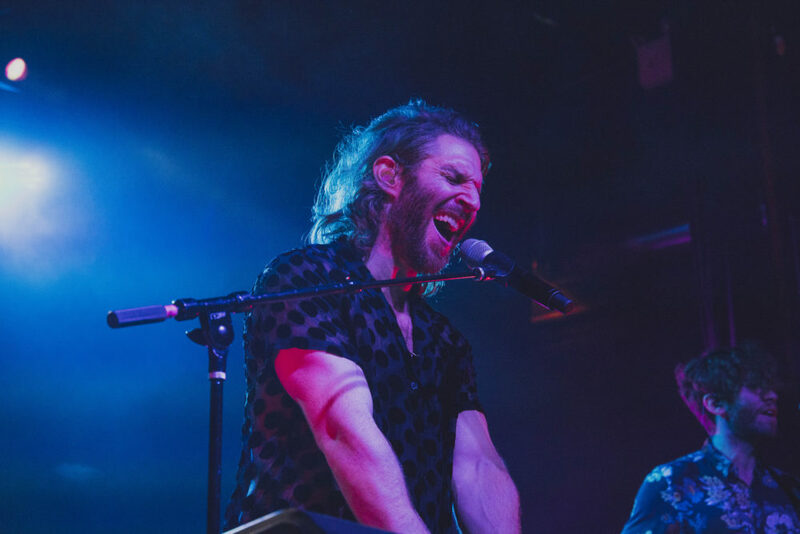 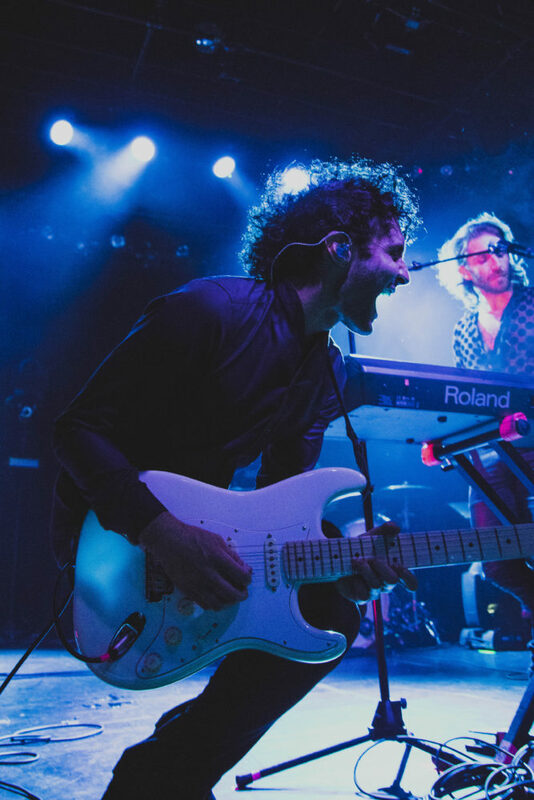 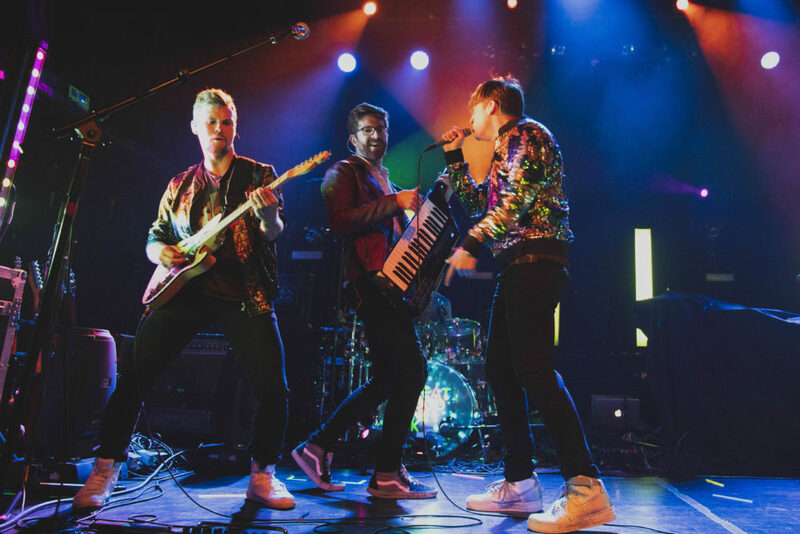 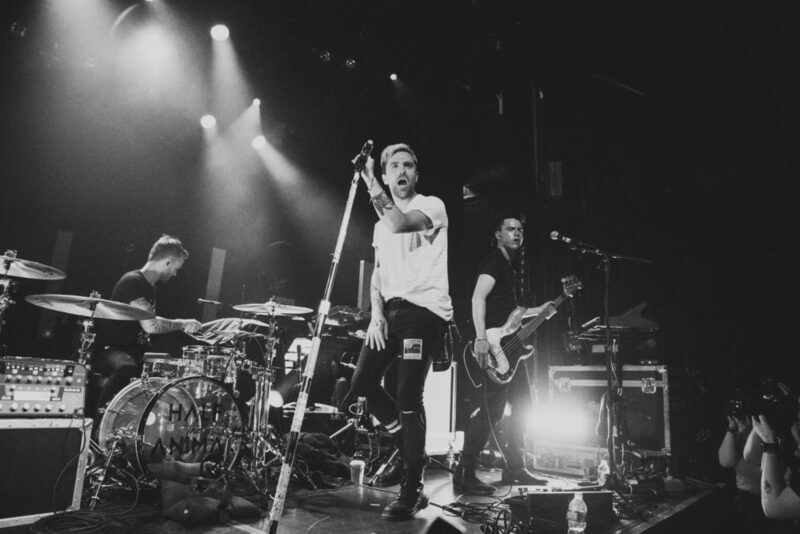 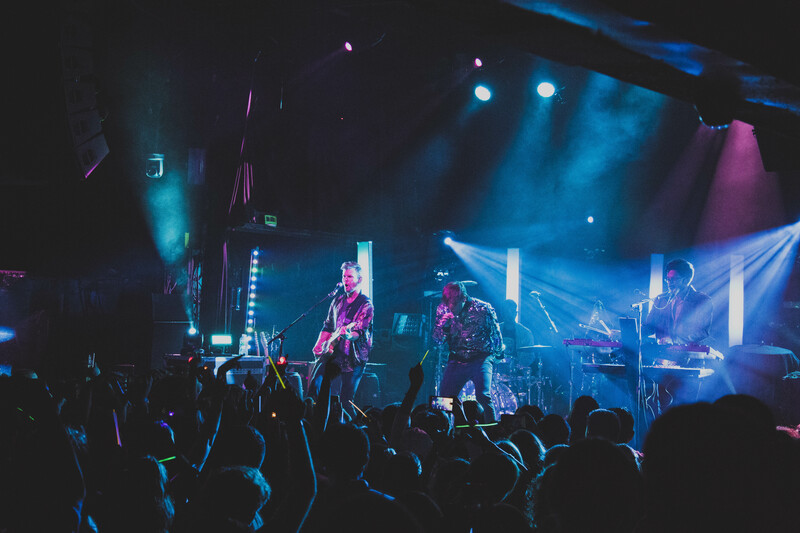 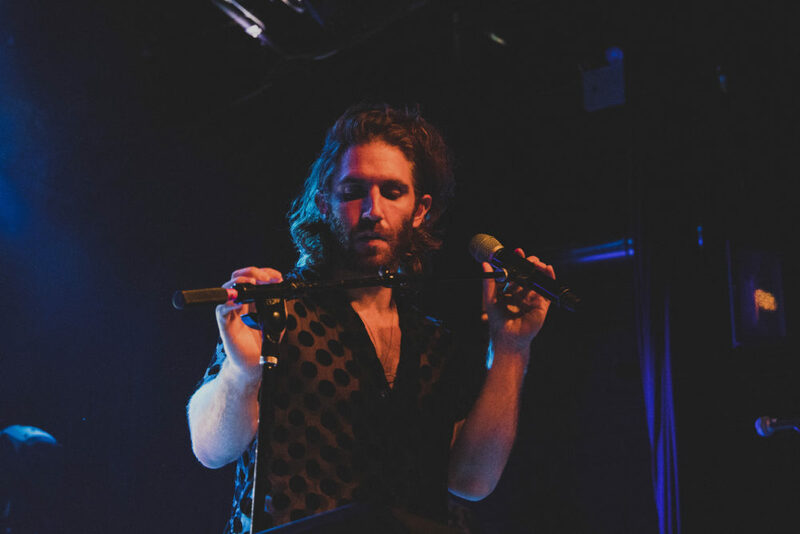 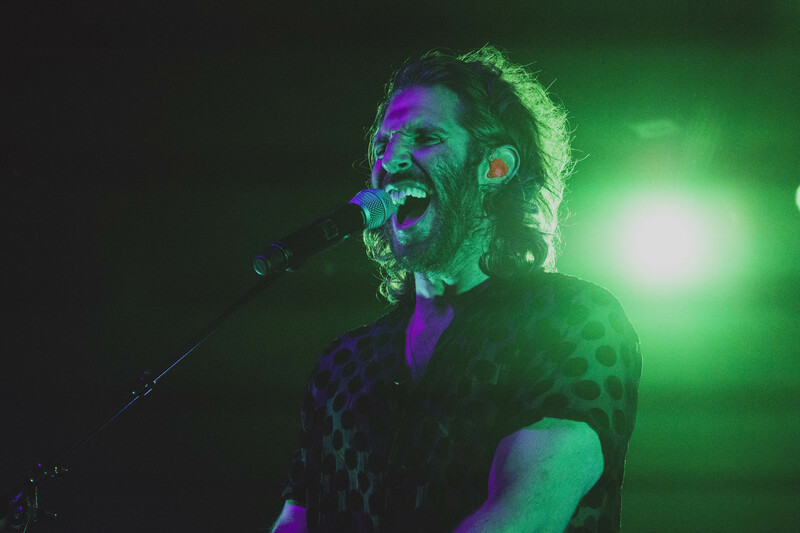 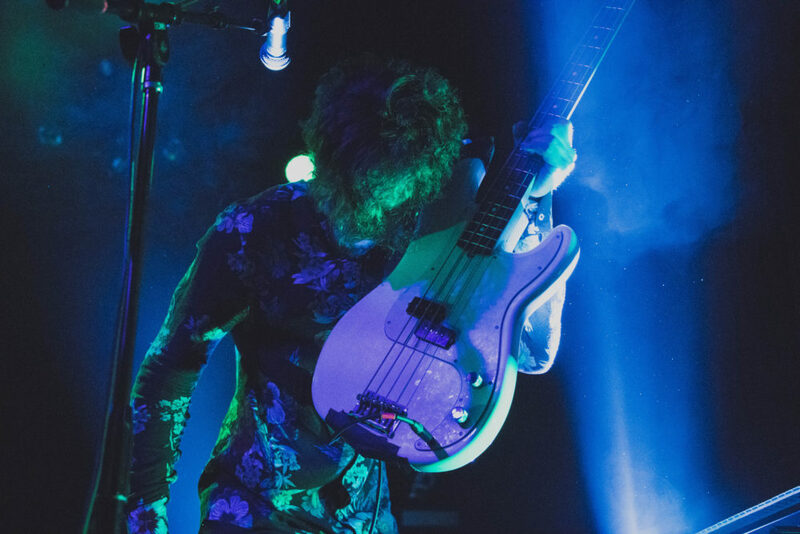 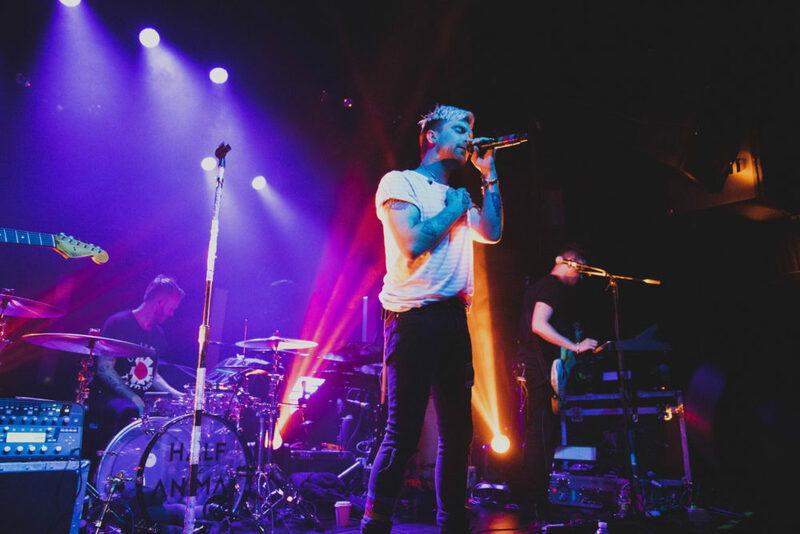 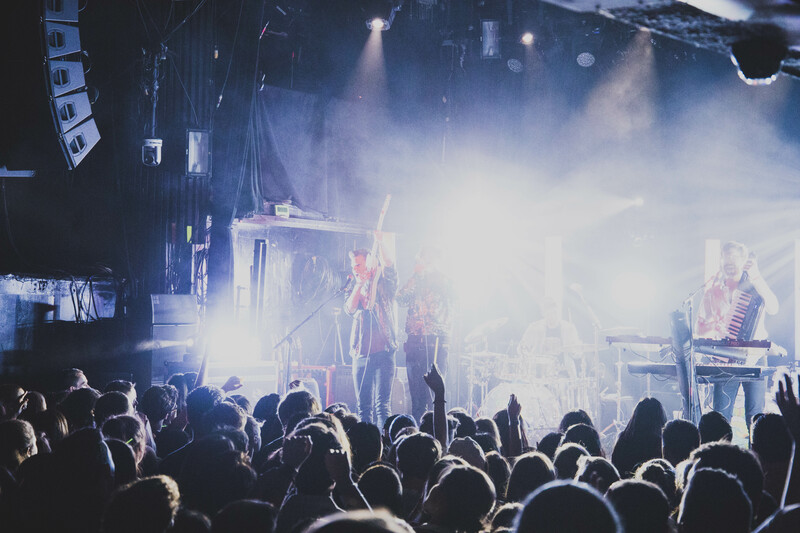 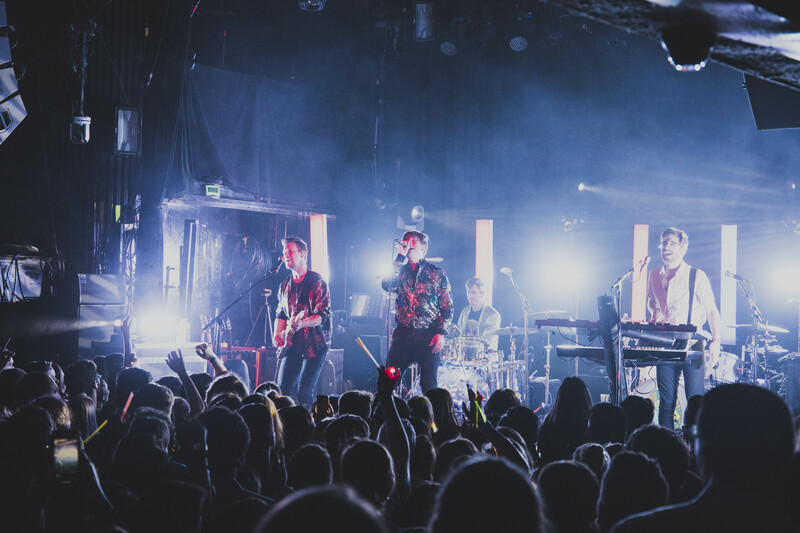 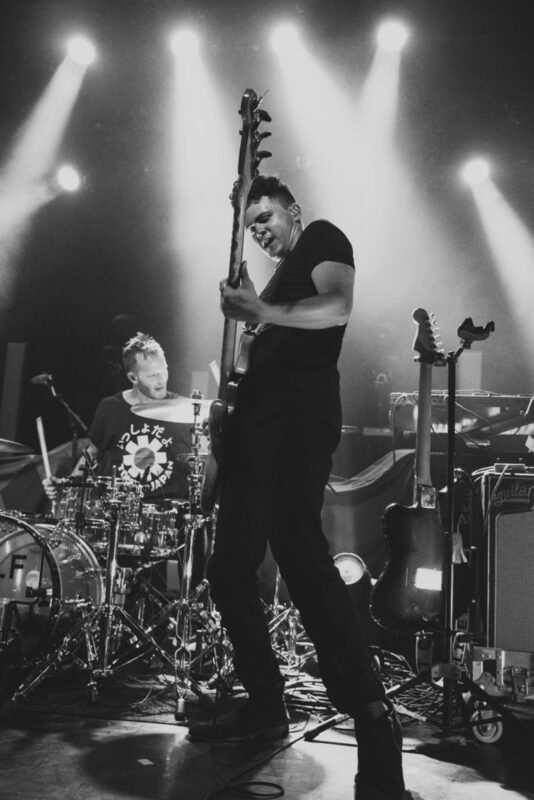 It was the last night of their co-headlining “Spring is Sprung” tour with Smallpools and they couldn’t seem anymore content. 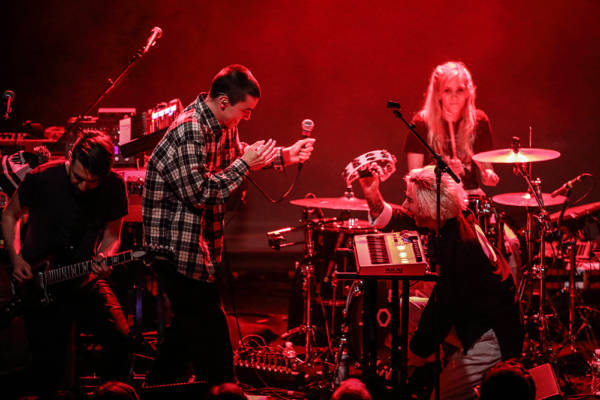 To make it even more special, Jon’s parents came to see the show – on their 48th wedding anniversary none-the-less. 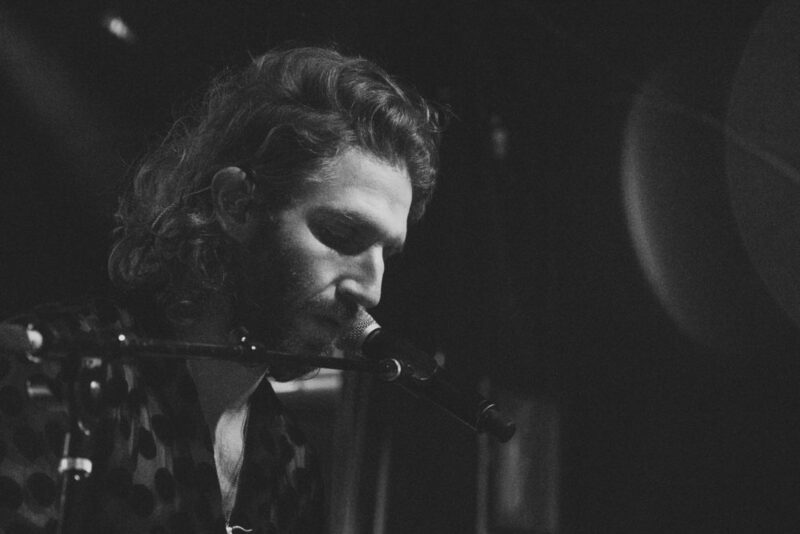 “I was writing love songs way before I was in love and it’s because of them,” Jon said about his parents. 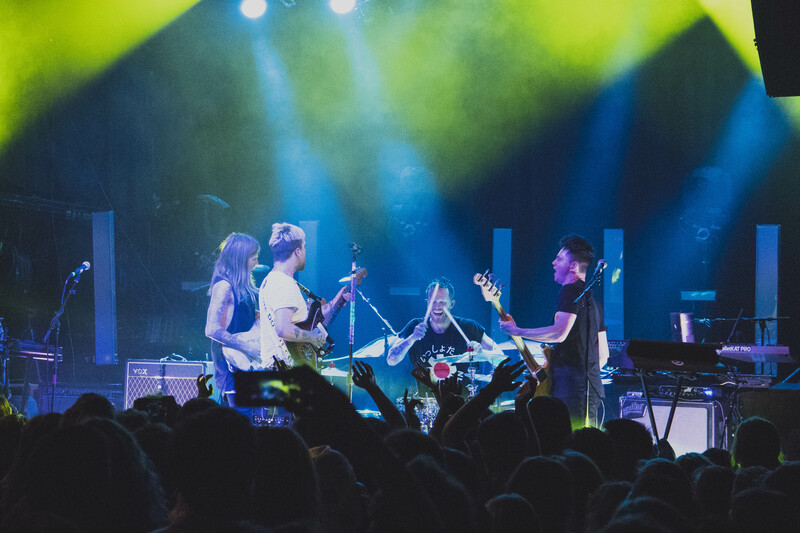 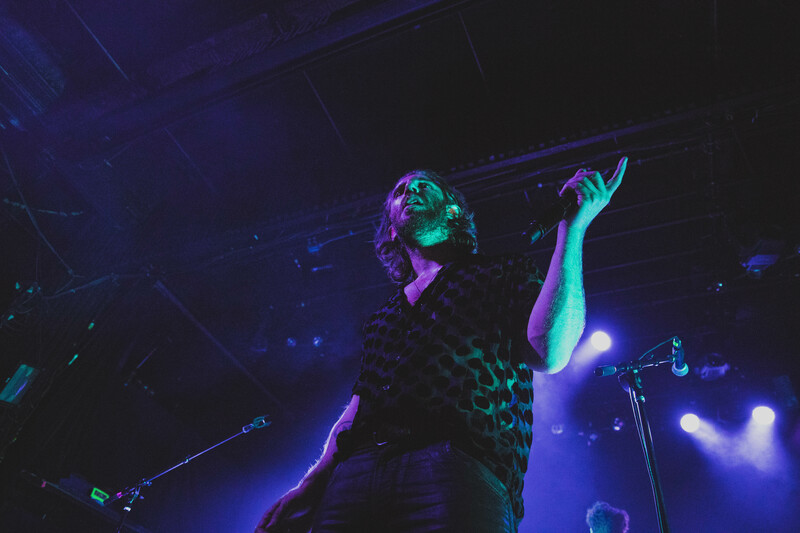 They took turns with Smallpools closing each show and tonight they were on before them which Jon said was a great anniversary present for his parents – being able to get home a little bit earlier. 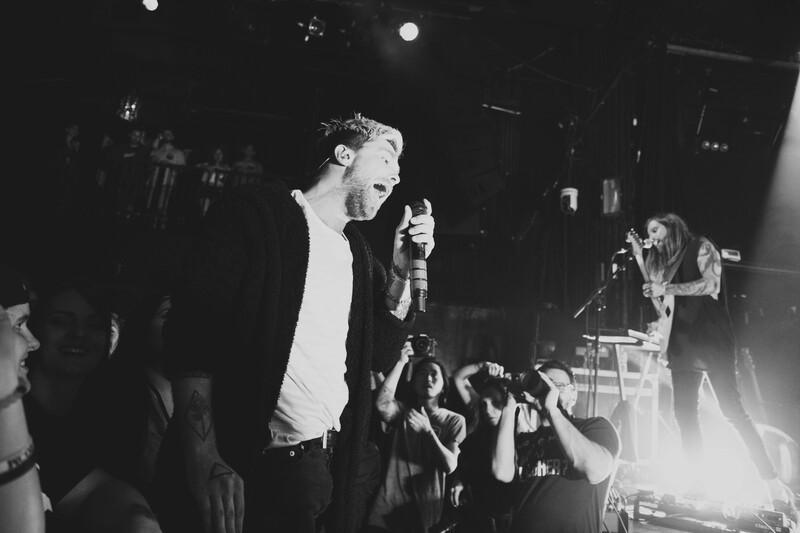 GGFOK’s performance that night was nothing short of amazing. 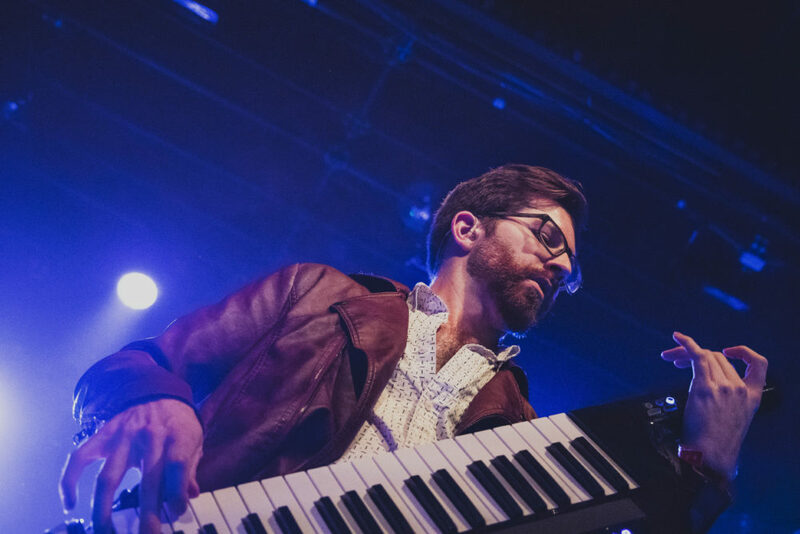 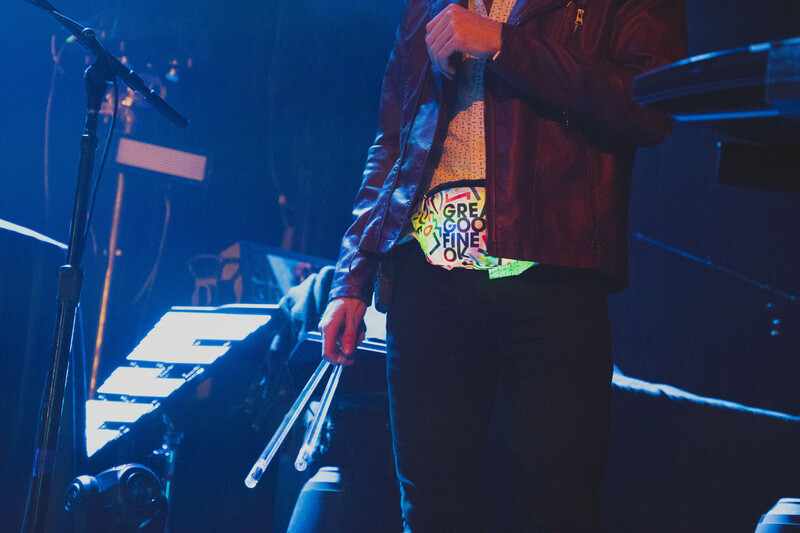 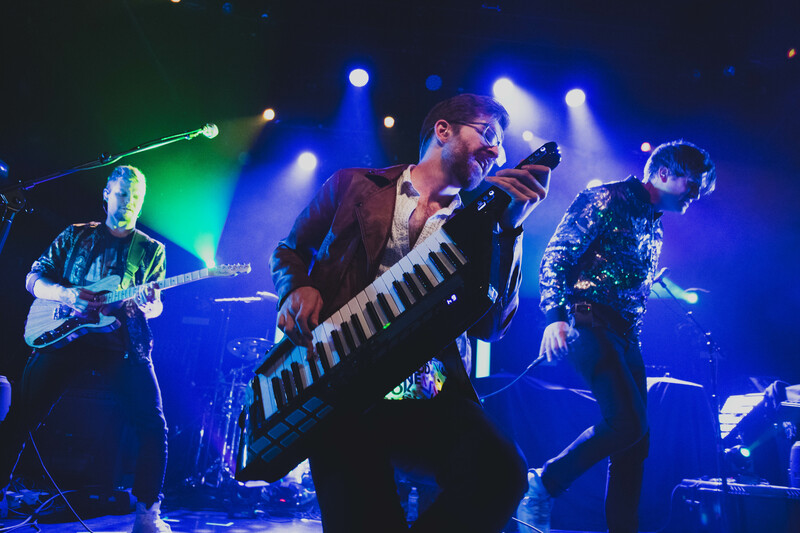 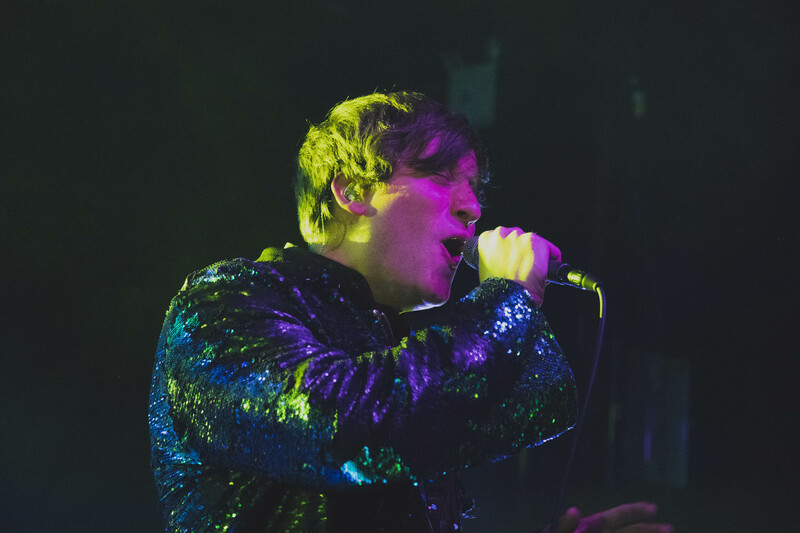 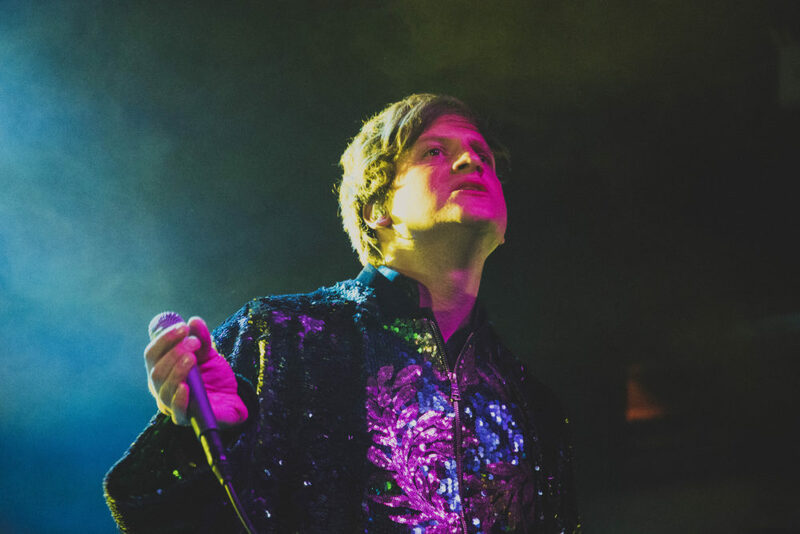 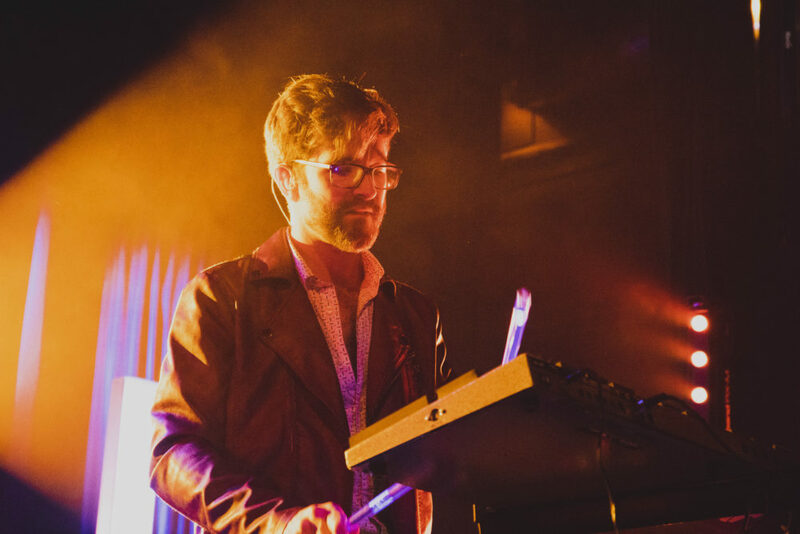 Jon danced circles around the stage in not one, but two, layers of sequin jackets and Luke pulled out his keytar dance moves as he got funky with the crowd. 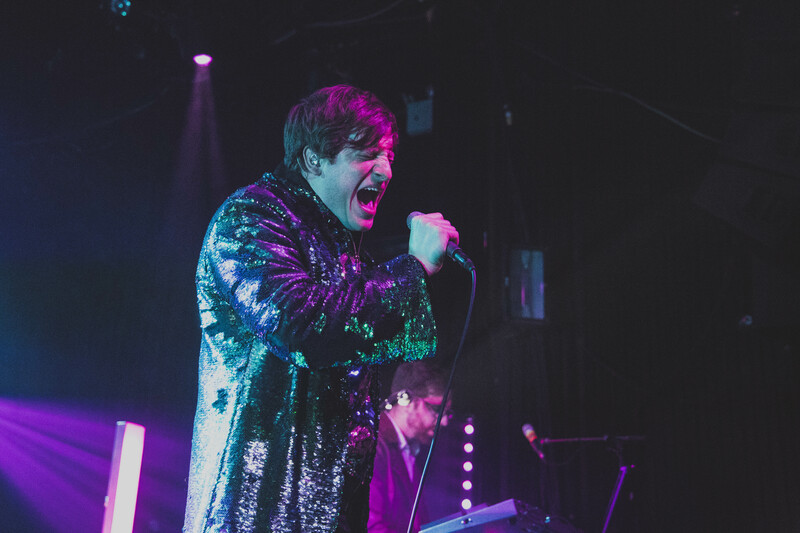 They played favorites from their 2014 EP Body Diamond and 2017 album III including “You’re The One For Me,” and “Find Yourself.” Their newest single, “Change,” also made an appearance giving heavy 80’s/Phil Collins vibes but with some GGFOK flair. 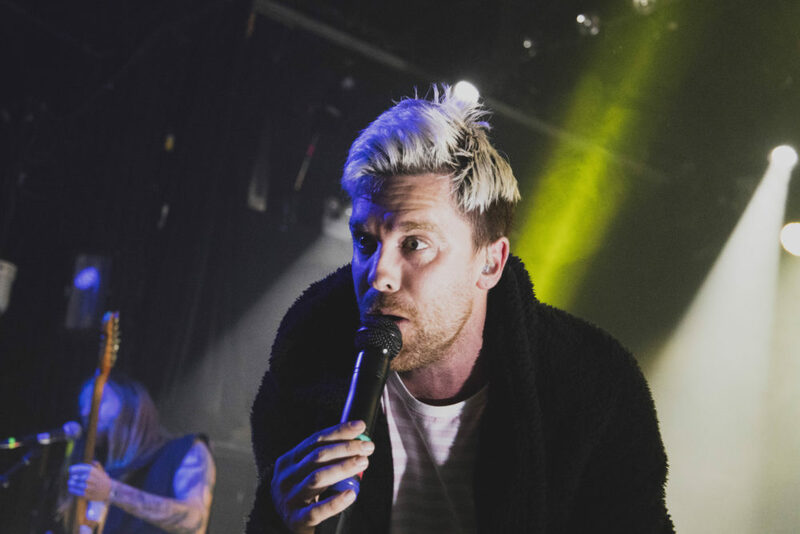 The band is getting ready to put out their new EP in the fall and they introduced the crowd to one of the songs that would be on there, “Touch” a groovier song than I’m used to hearing from these guys. 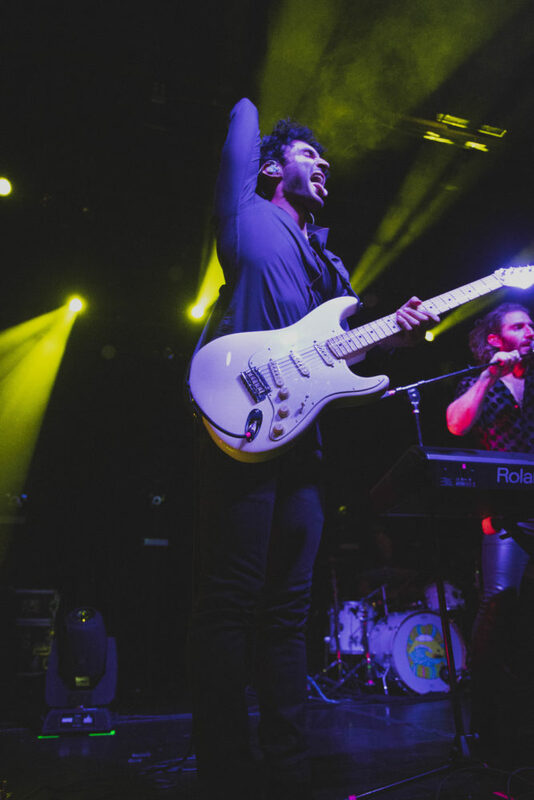 Towards the end of their set, they threw in a rocking cover of Michael Jackson’s “PYT” getting everyone jumping. 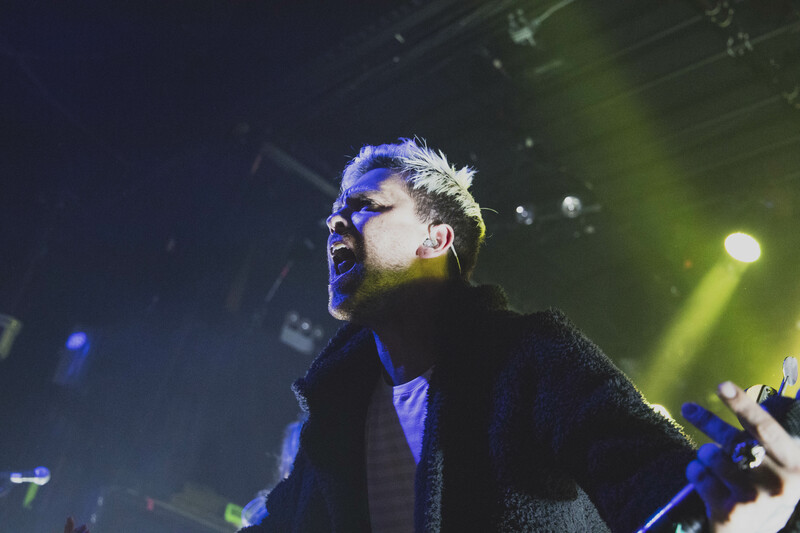 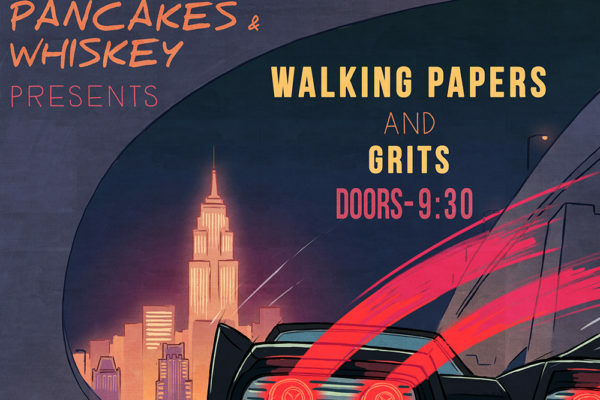 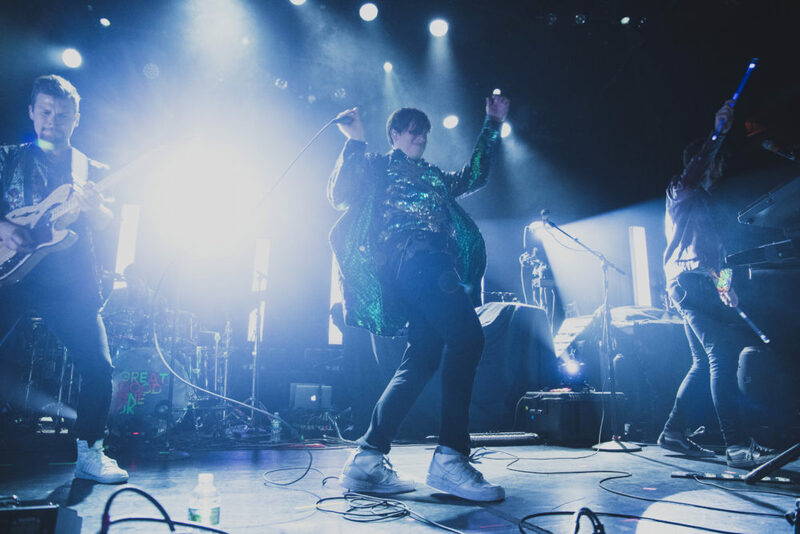 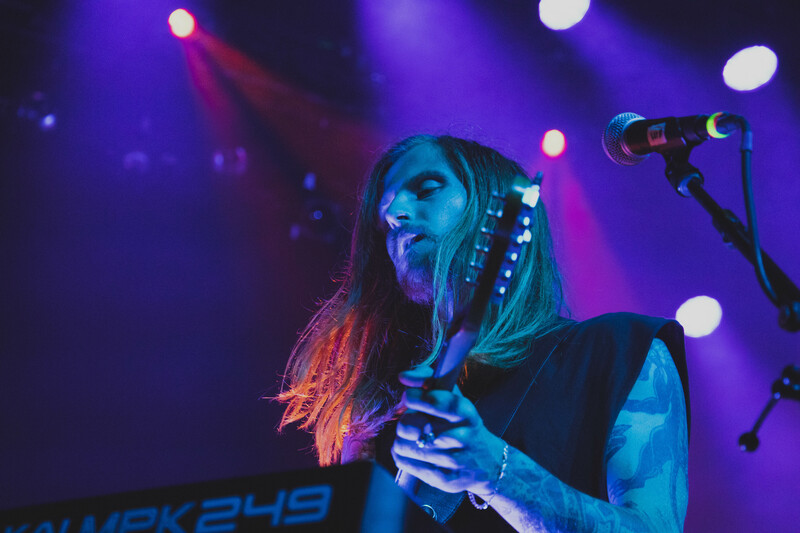 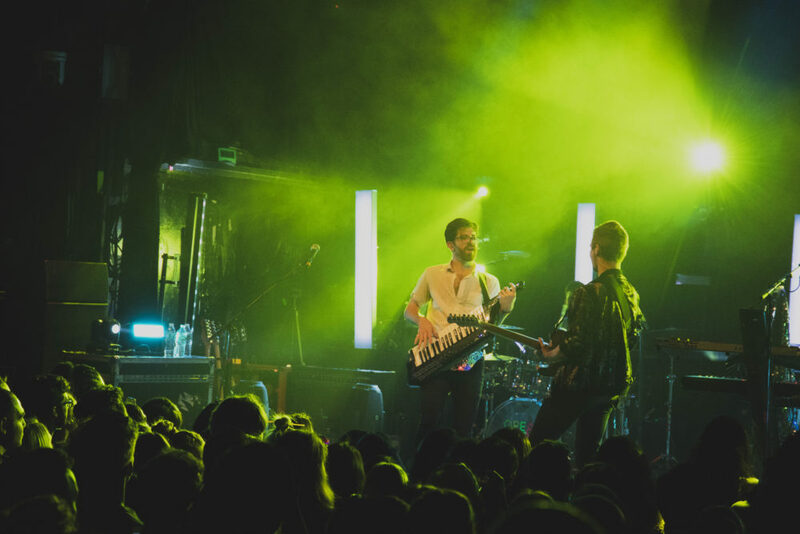 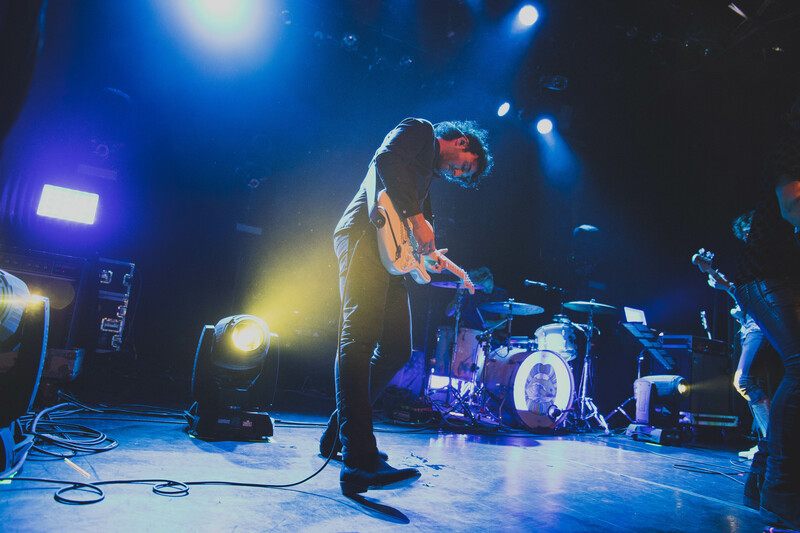 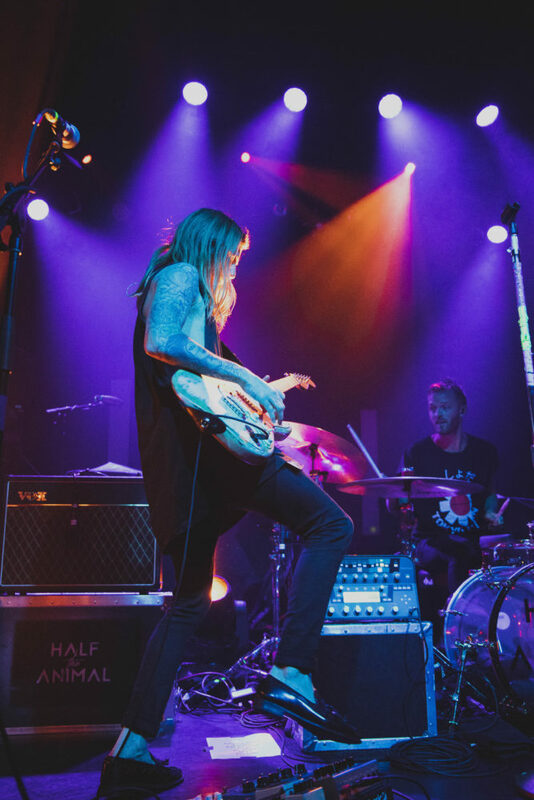 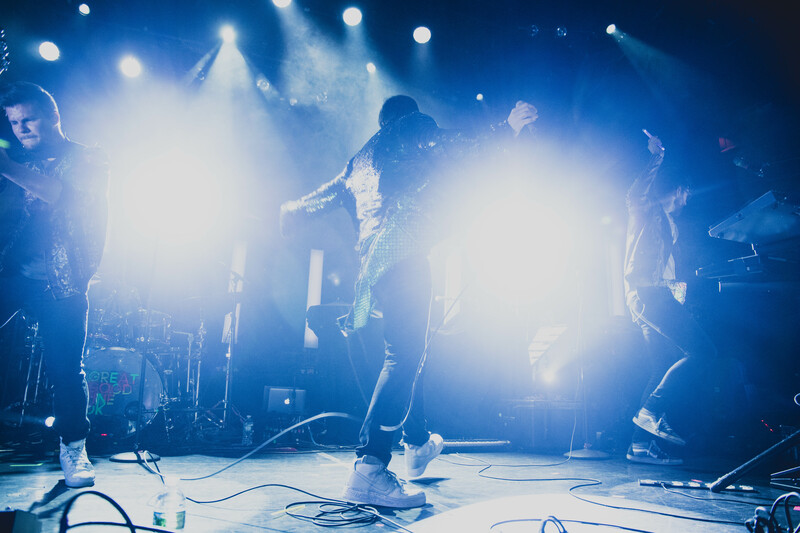 GGFOK was sandwich between two equally high energy bands that night – Half the Animal and, their co-headliners, Smallpools. 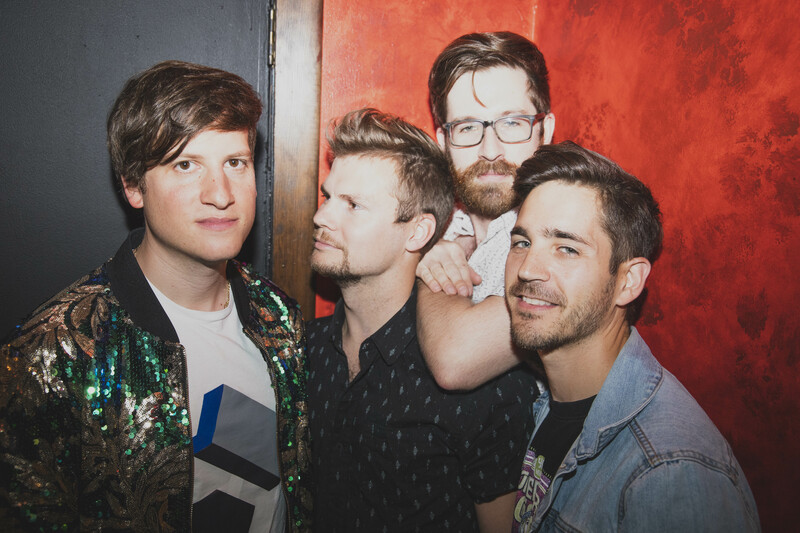 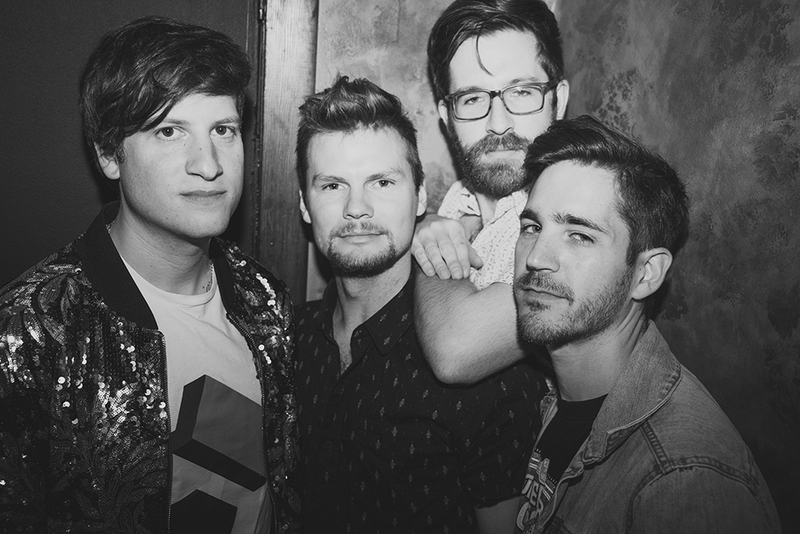 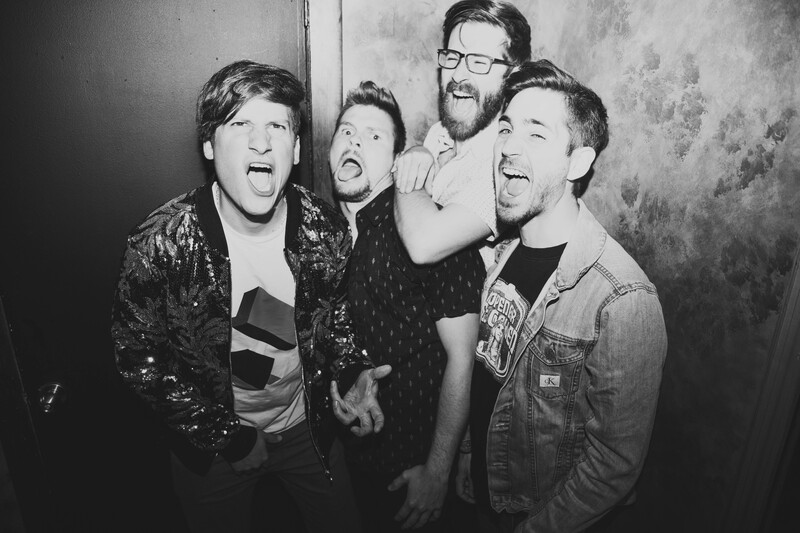 LA-based Half the Animal was started by long time friends, lead singer Chase Johnson and drummer Nick Gross. 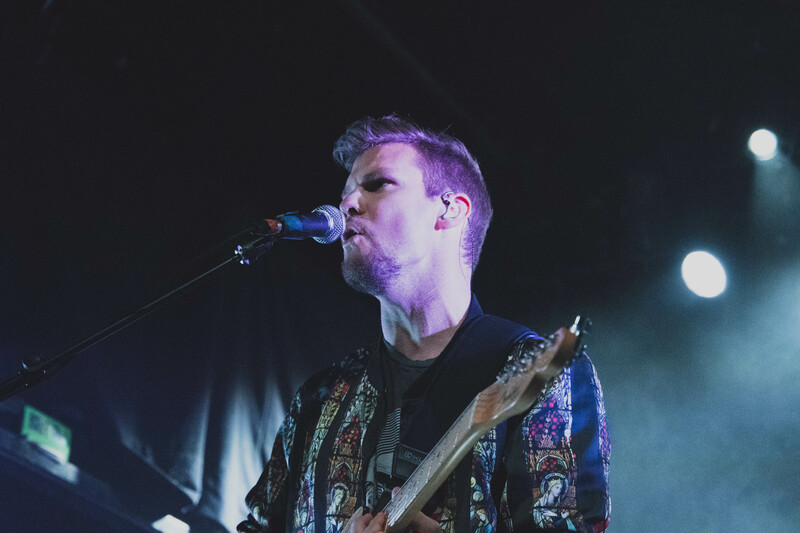 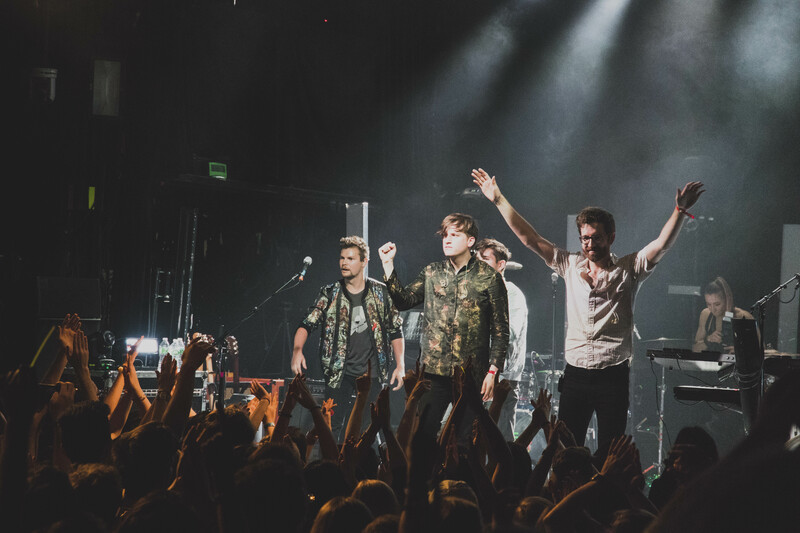 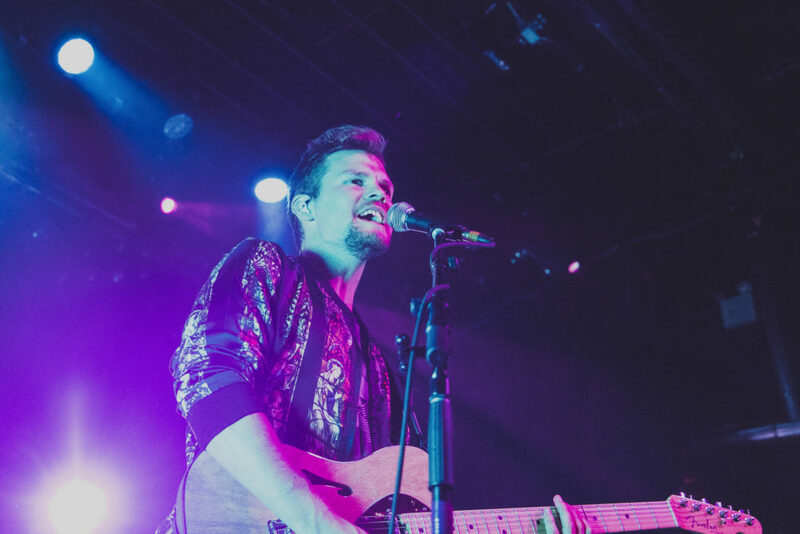 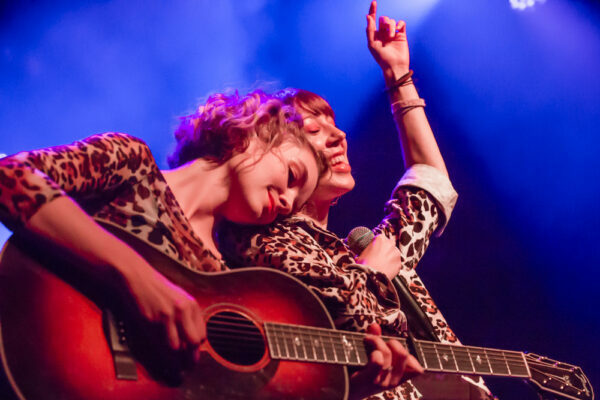 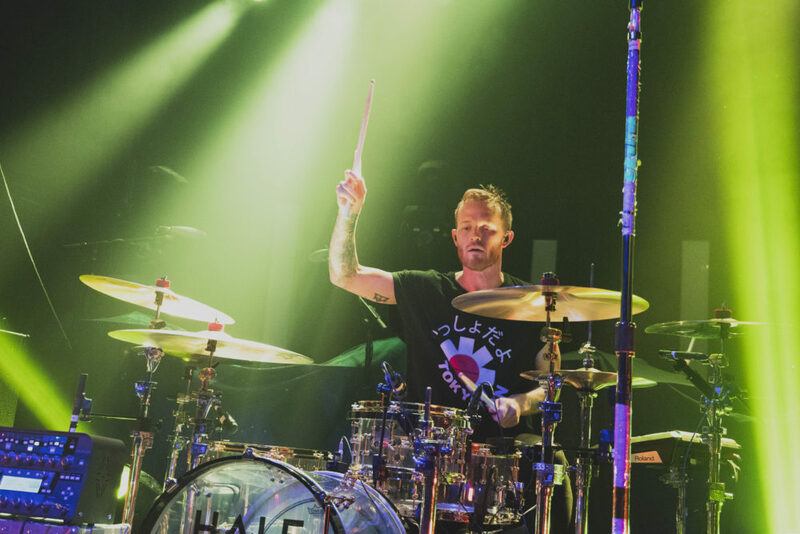 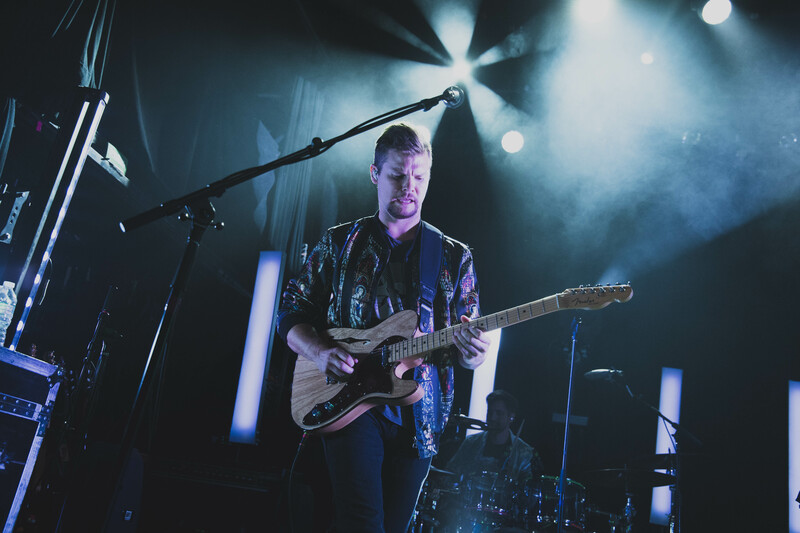 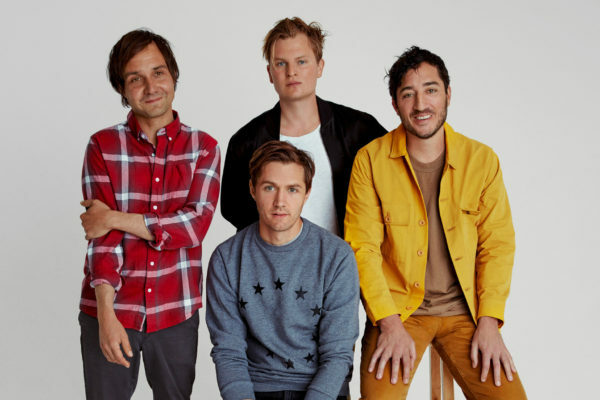 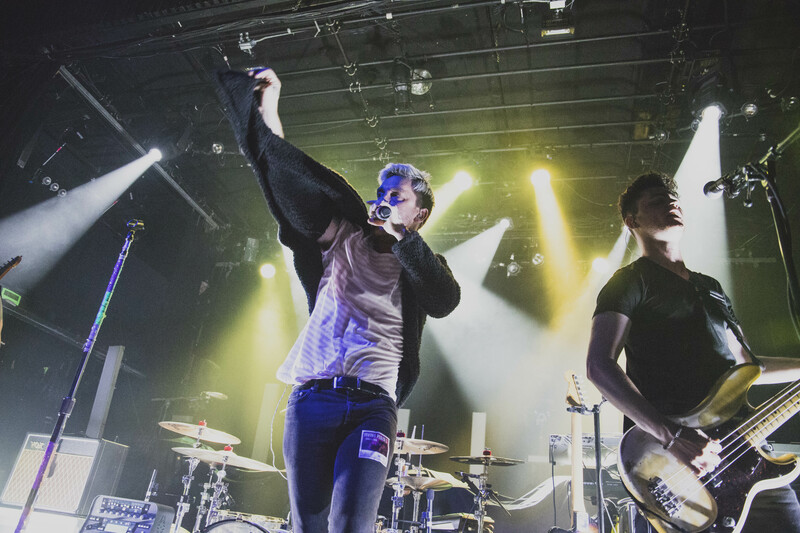 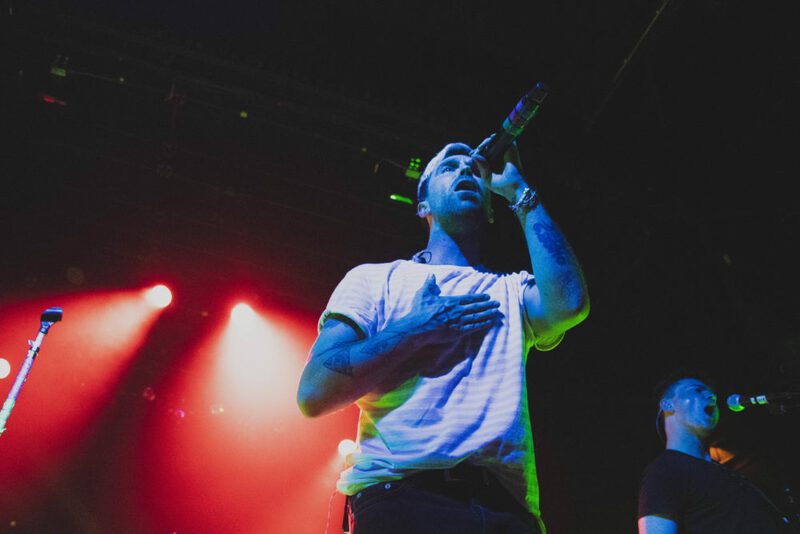 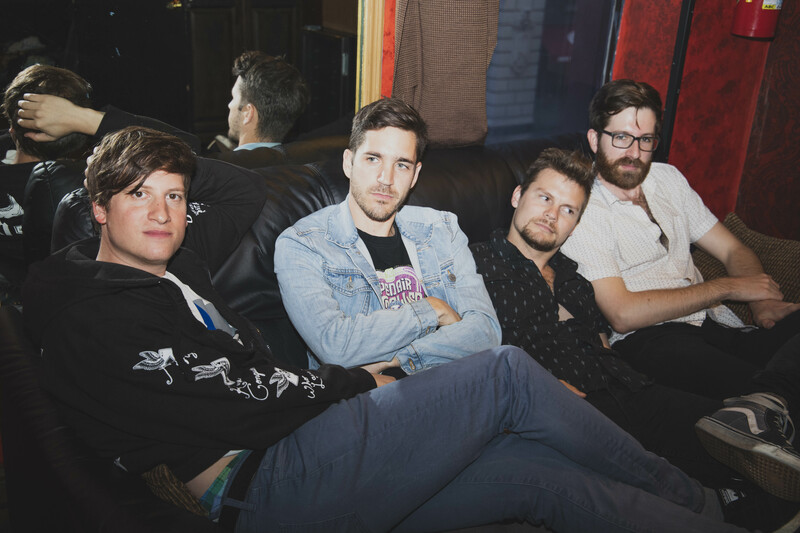 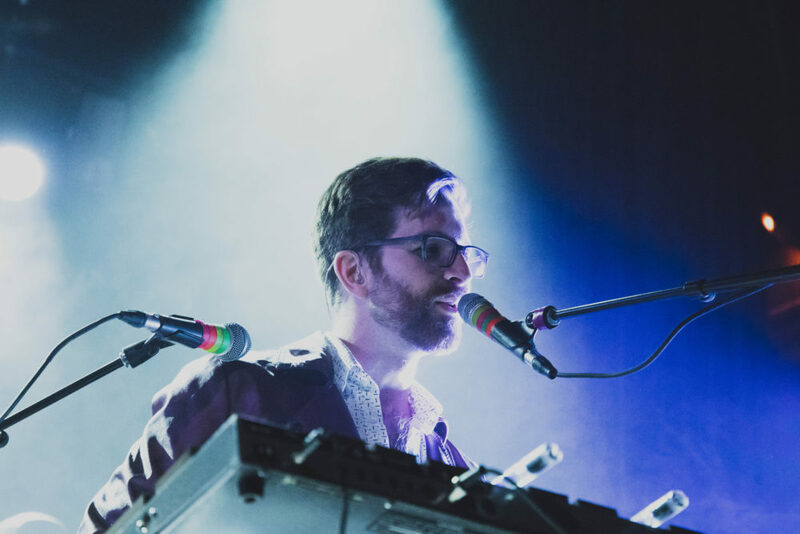 Their latest single, “Too Late” came out early May during the tour, adding another exciting song to the set for Chase to jump into the crowd during. 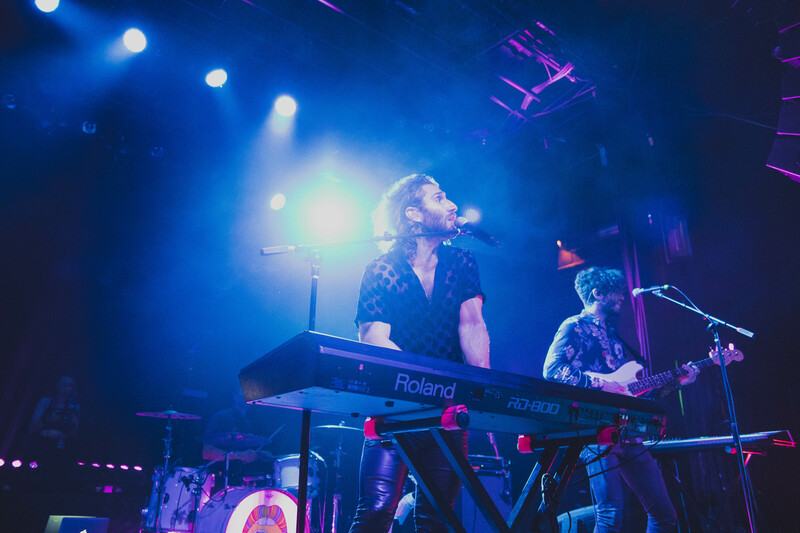 Smallpools, another LA-based band, closed out the night with fire. 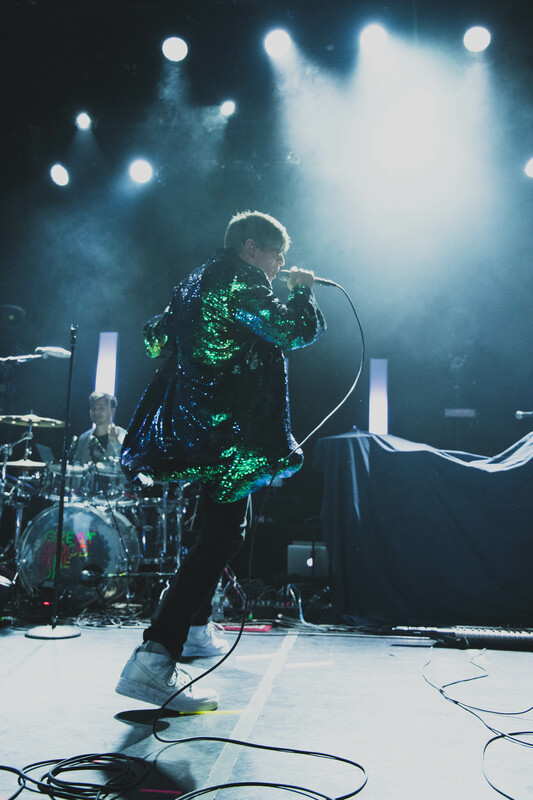 These guys were coming off their THE SCIENCE OF LETTING GO EP they put out last summer adding a couple new songs to their set during tour. 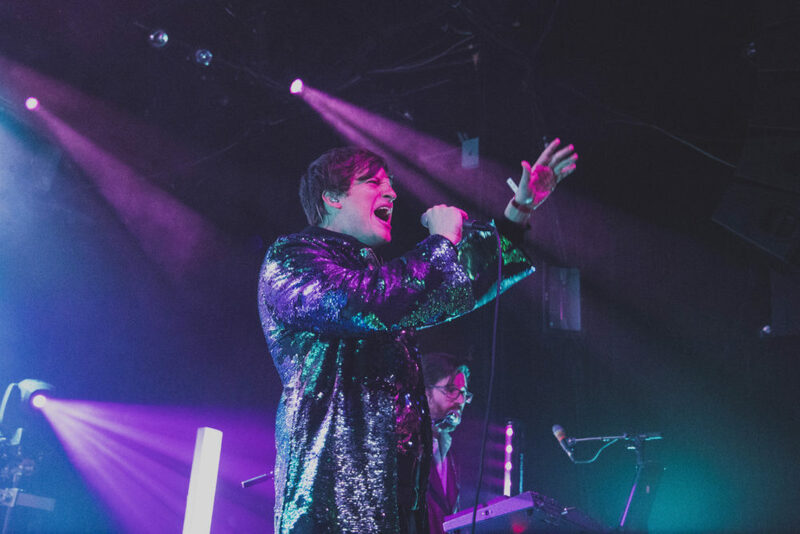 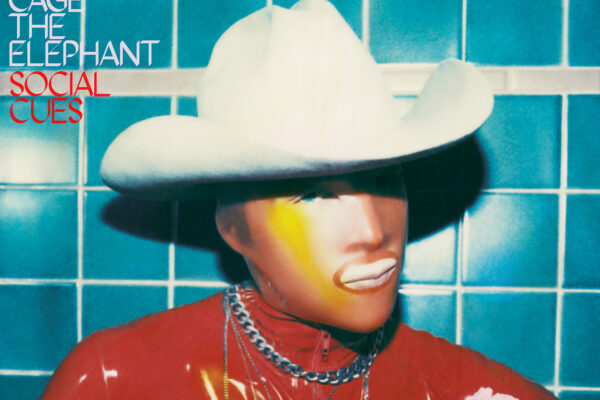 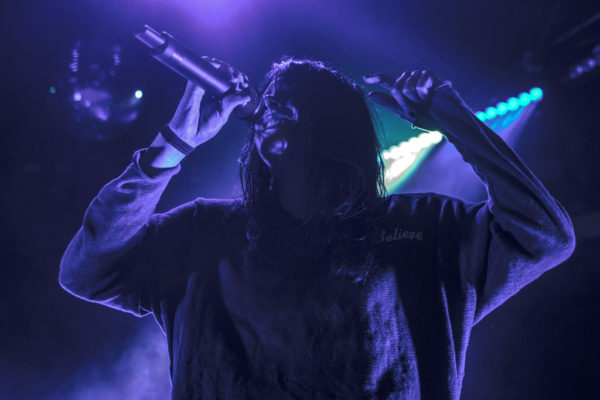 Their newest releases, “Pray for Me” and “Stumblin’ Home,” are heavier on the synth than previously released work creating a deeper rhythm to get lost dancing in.